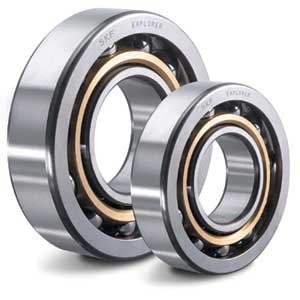 Mike Davies Bearings Ltd has been a Master Bearing Distributor for the last 39 years , established in 1975 , Our family run Business prides it's self in Providing an excellent service , what ever type of Engineering or Industrial Bearing or Ball Bearing you are looking for we can provide to you at the most Competitive Price ,We offer excellent service and Worldwide customer satisfaction , we accept all major credit cards and offer a courier provider to meet your requirements . 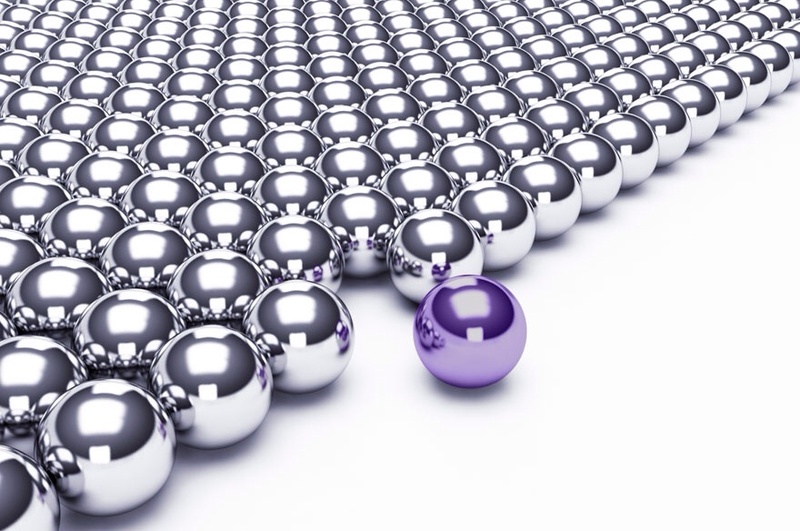 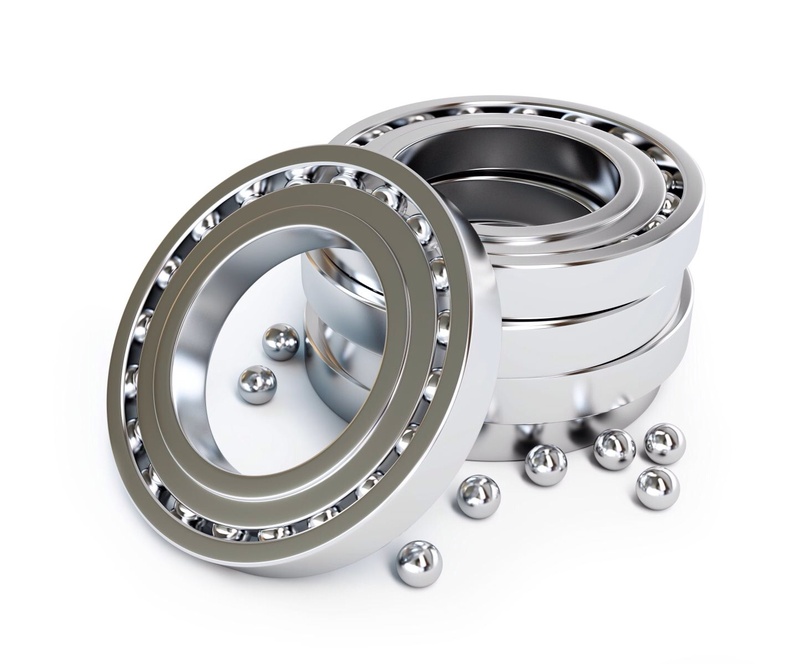 Mike Davies Bearings offer full customer service providing products such as stainless steel ball bearings, taper roller bearings , spherical roller bearings, self lube bearings and super precision bearings. 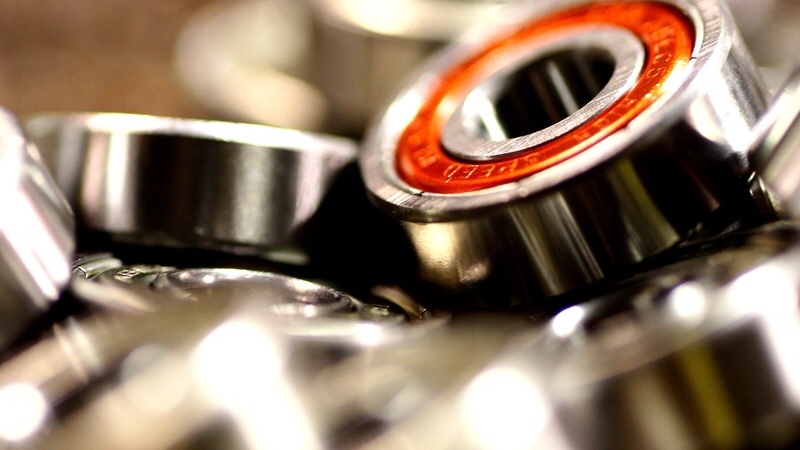 We distribute a Very wide range of all the Manufacturers Bearings across the field , Our Products are such as Nachi , Fag , RHP, Skf , Ina , Iko Torrington just naming a few , We are the most Competative Bearing & Ball Bearing supplier bar none , so if you would like a Quote , use our contacts page or email Mark Davies @ sales@mikedaviesbearings.com and let us surprise you. 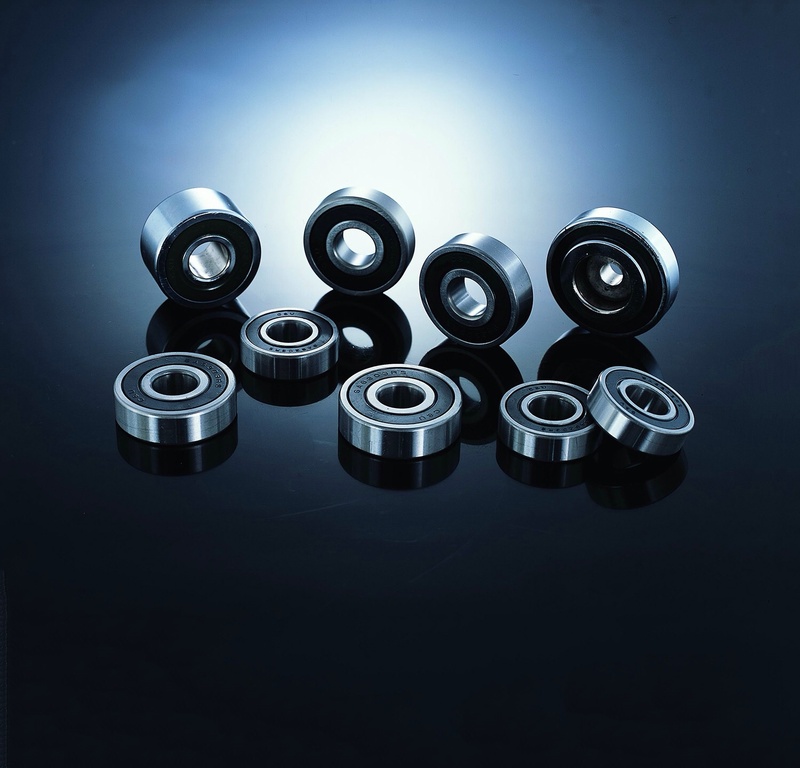 Thank you for your visiting the Mike Davies Bearings Ltd web site. 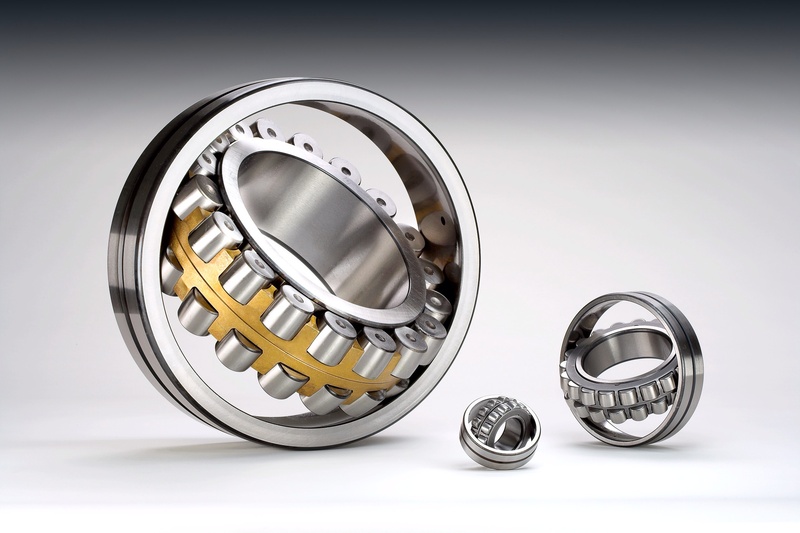 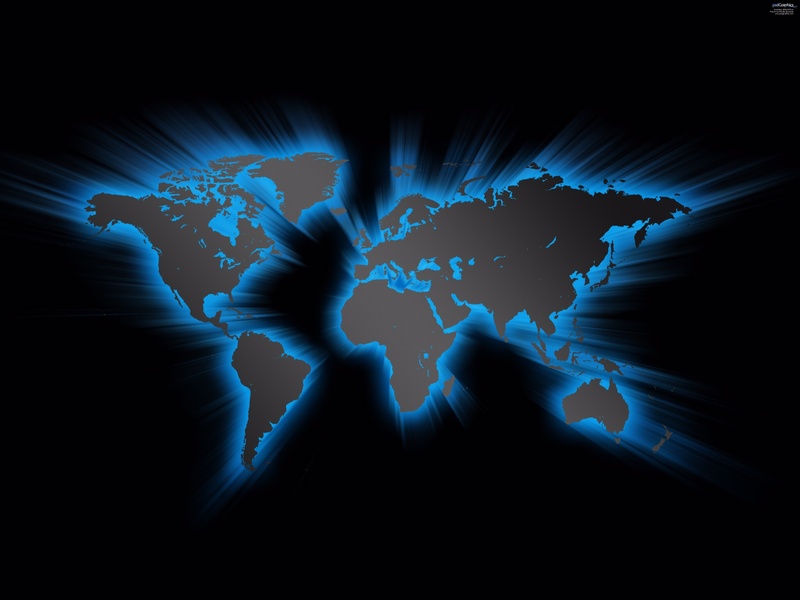 For more information on our full range of Bearings for Worldwide Distribution , Based in Walsall West Midlands UK, contact Mark from Mike Davies Bearings Ltd for a friendly no obligation quotation on 01922 494940, email us at sales@mikedaviesbearings.com or complete our request a quote form.